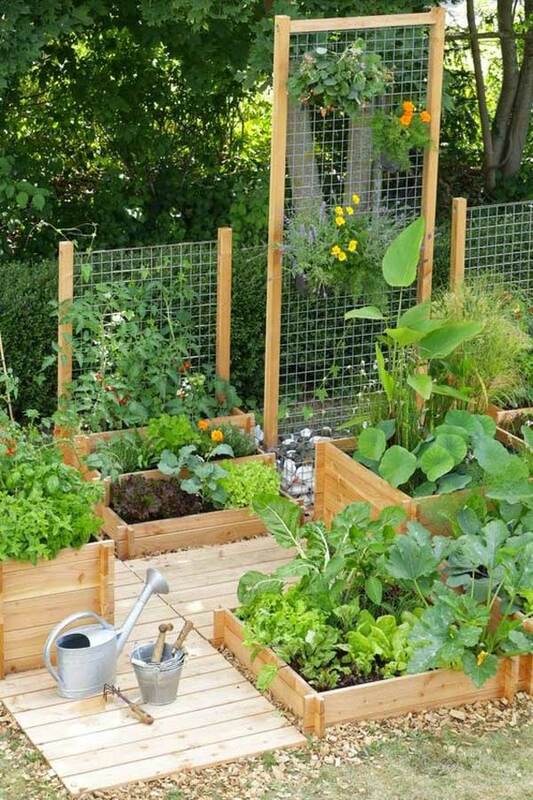 Spring is fast approaching, so are you planning to grow a healthy and beautiful vegetable garden that will help beautify your home’s outdoor and be a place of relaxation? 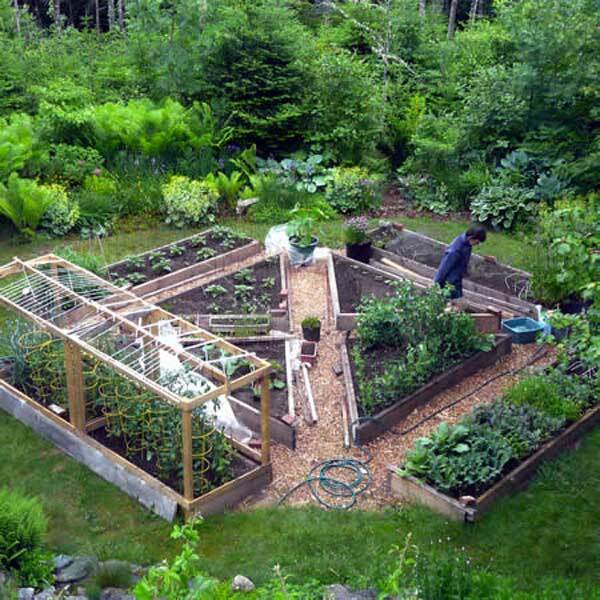 Growing your own fruits and vegetables in the yard lets you spend more time outside, at the same time saves your money for buying organic food. 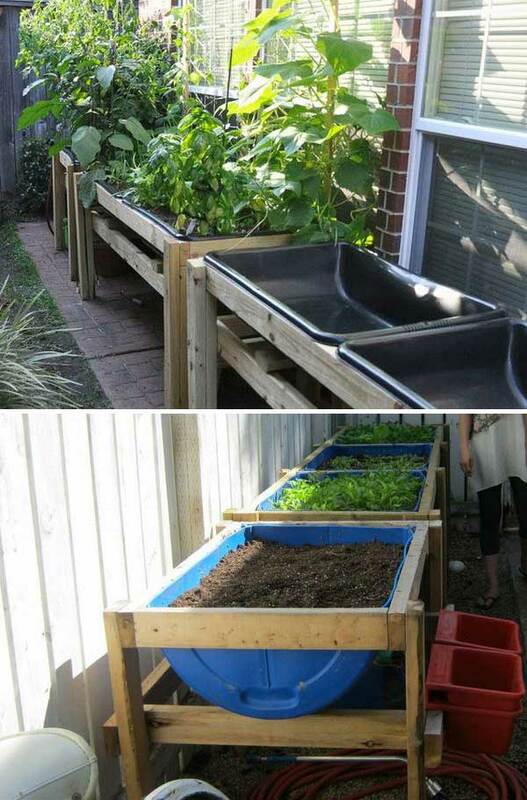 So if you have the space to grow your own vegetables, you should definitely take advantage of that. 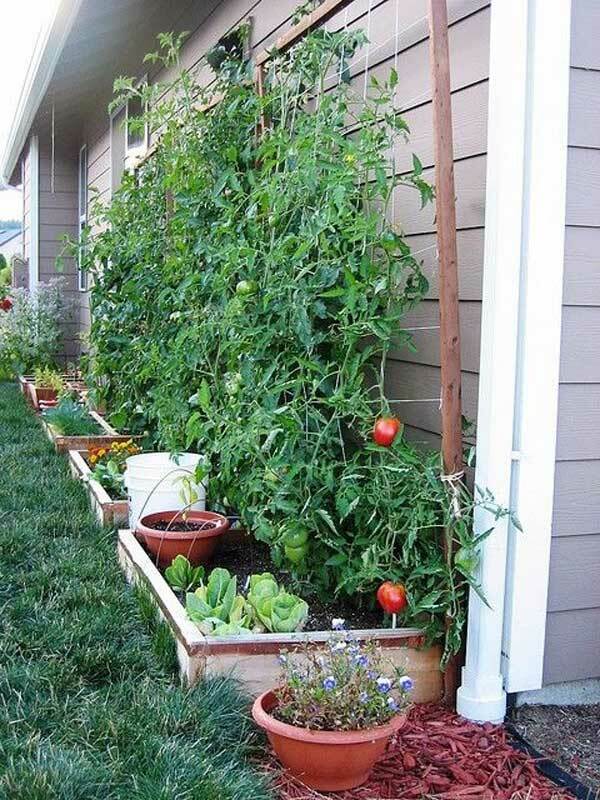 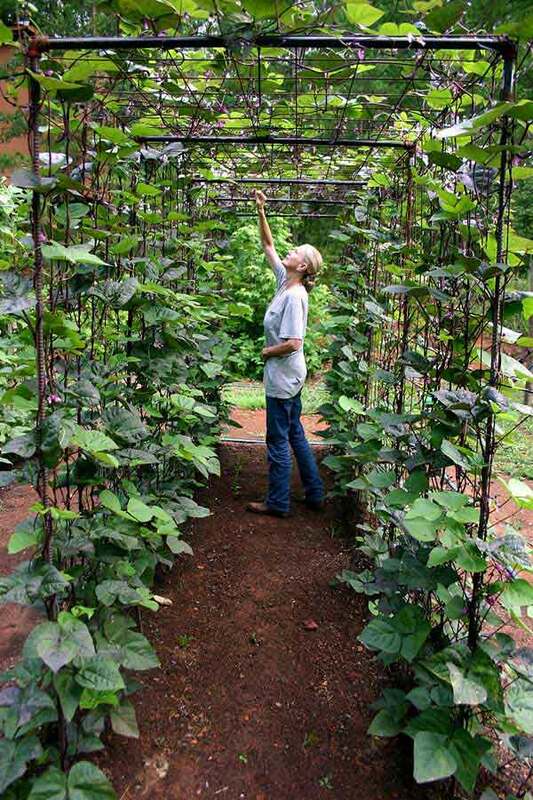 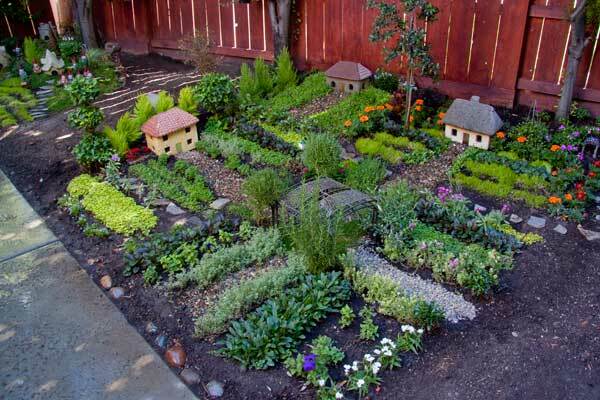 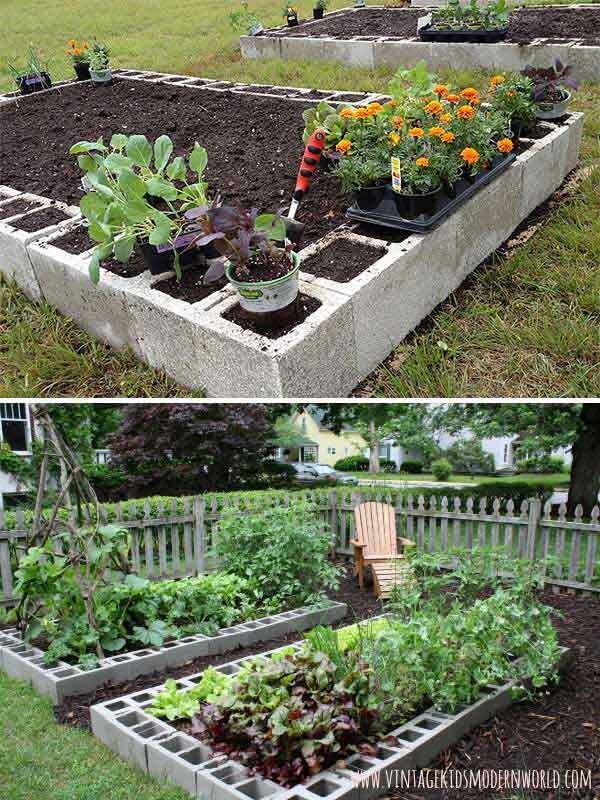 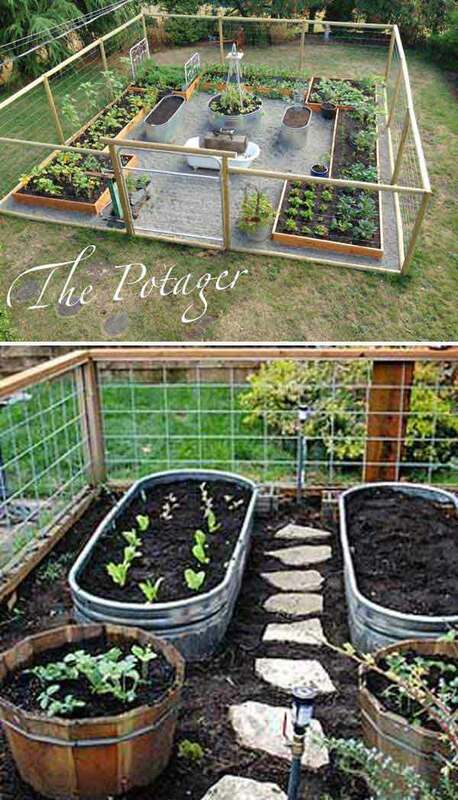 Even if you only have a small space, it isn’t an obstacle anymore in your effort to vegetable garden. 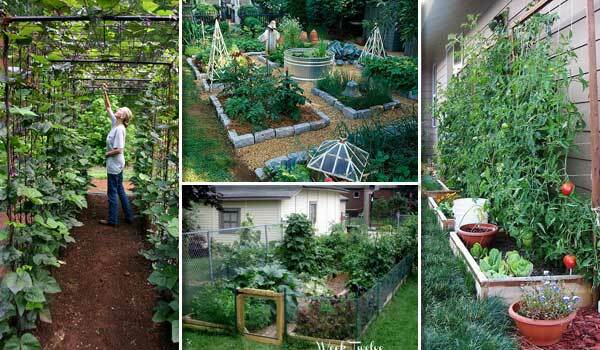 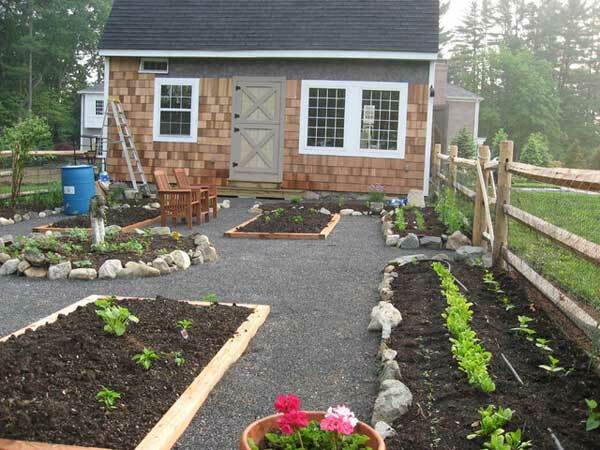 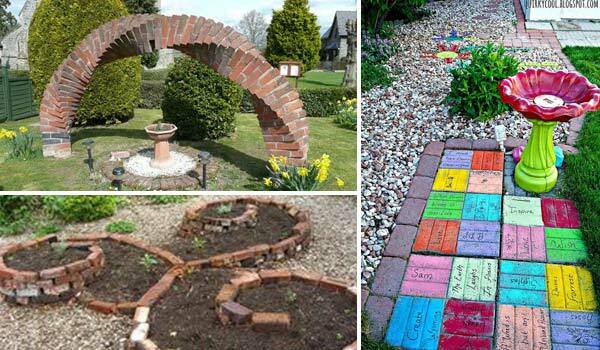 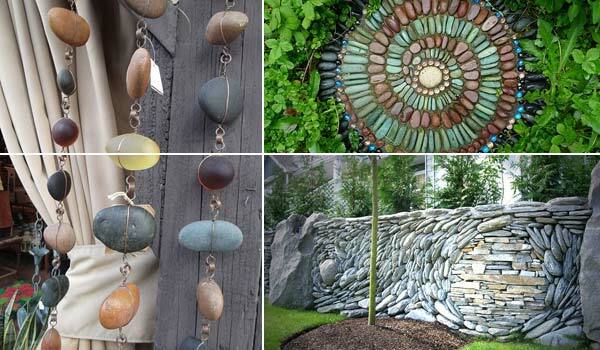 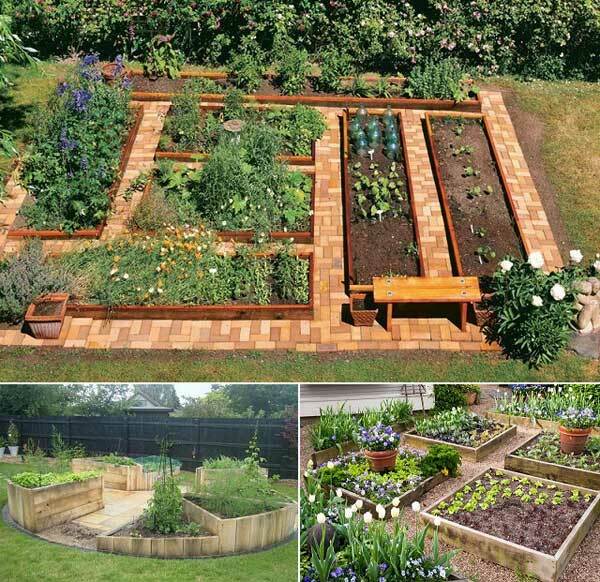 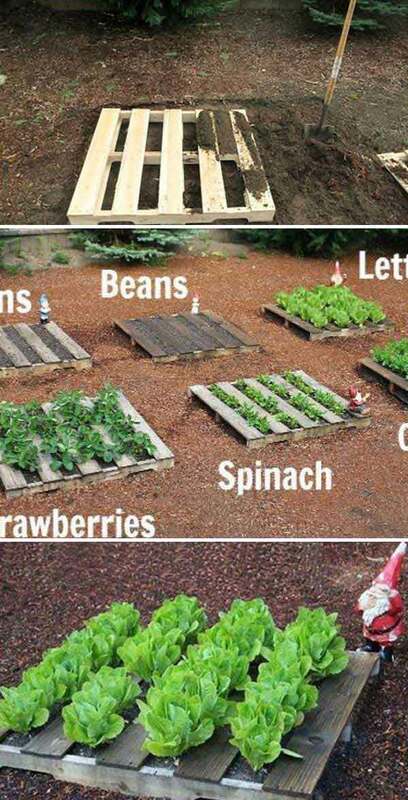 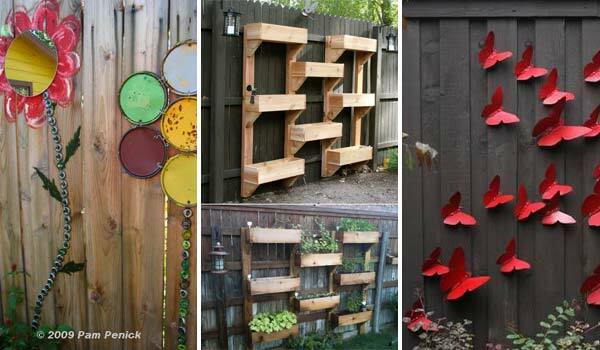 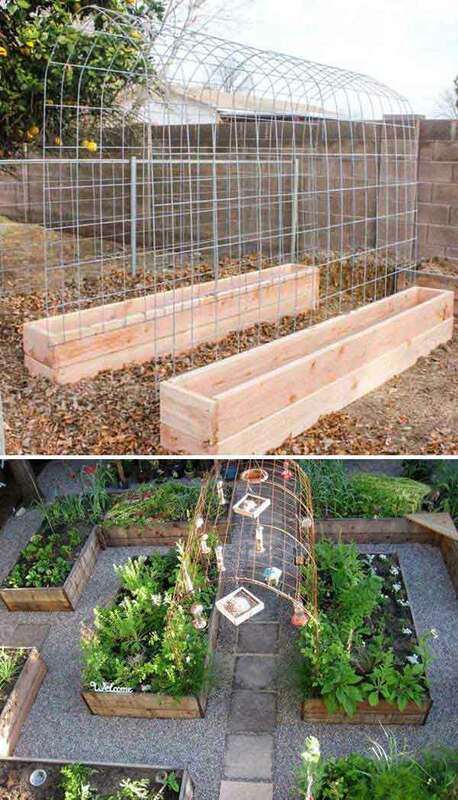 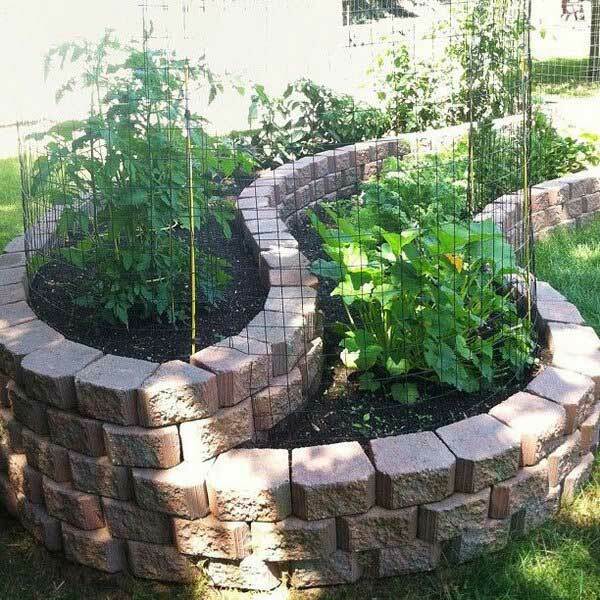 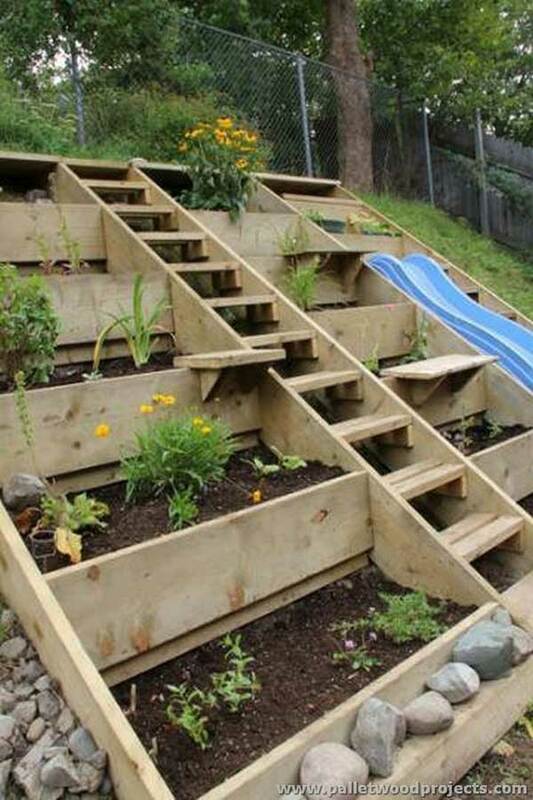 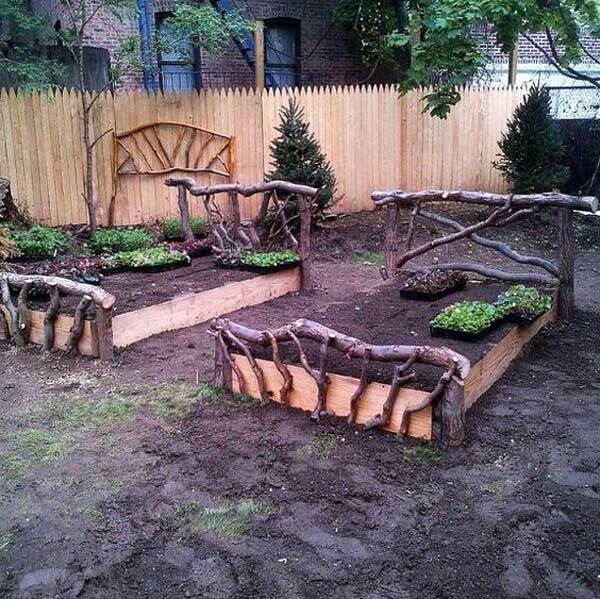 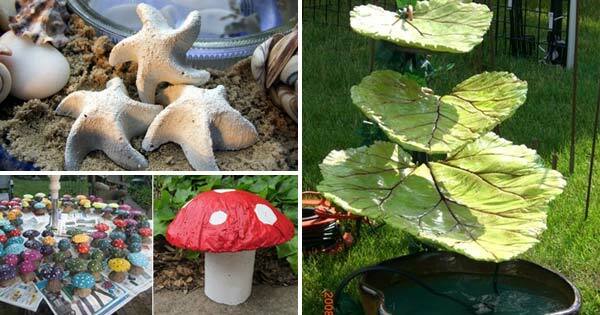 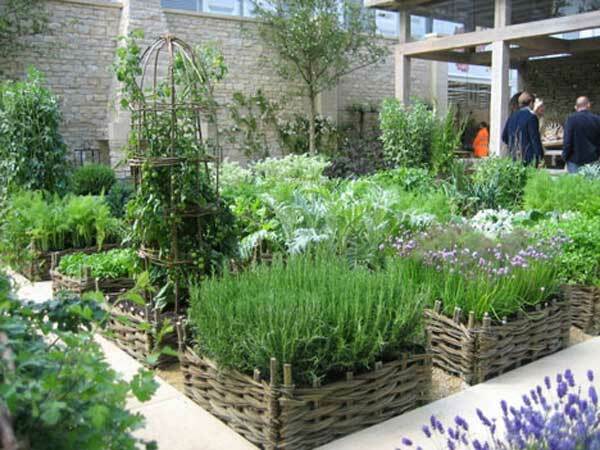 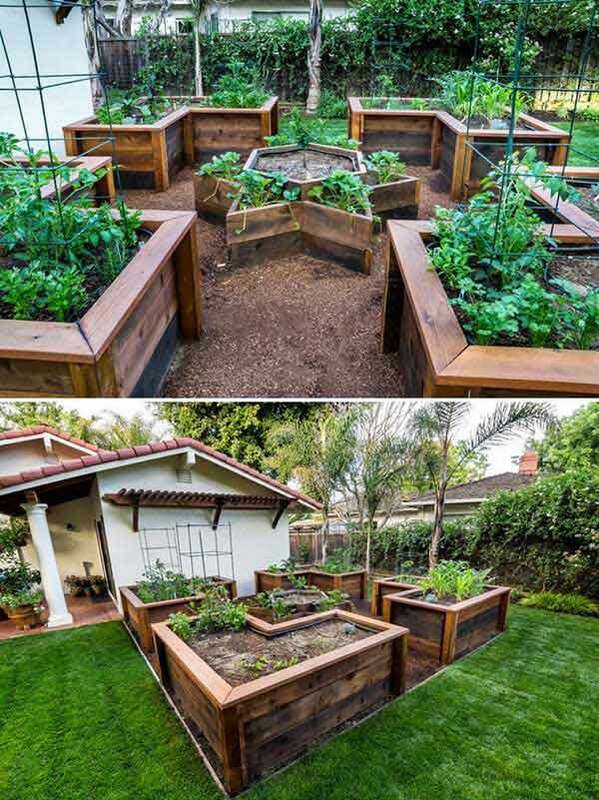 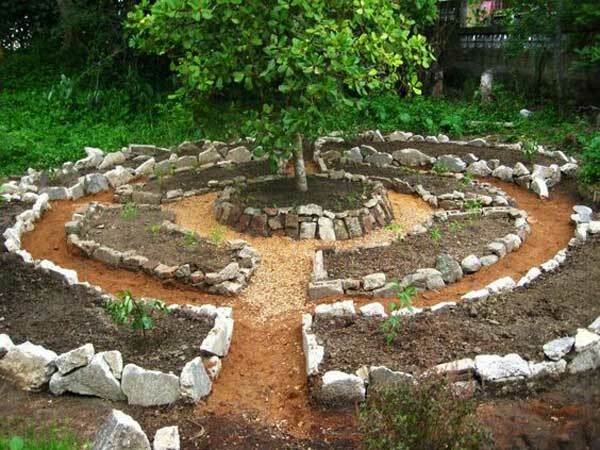 In the following projects you will find a lot of vegetable garden designs to help you start your neat and tidy veggie garden that produces fresh and tasty food for you. 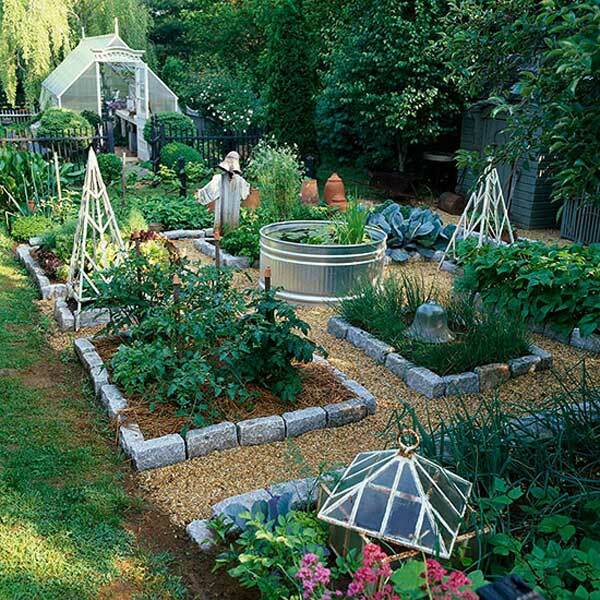 Take a look and get started!